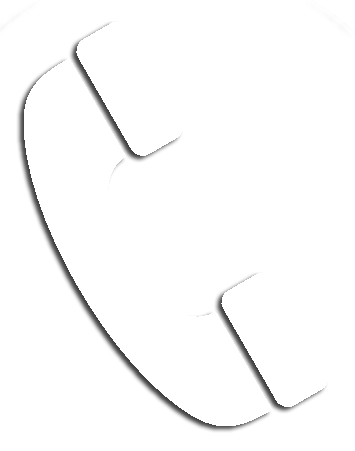 If you would like to make an online reservation or inquiry, please email Sue's Taxi. 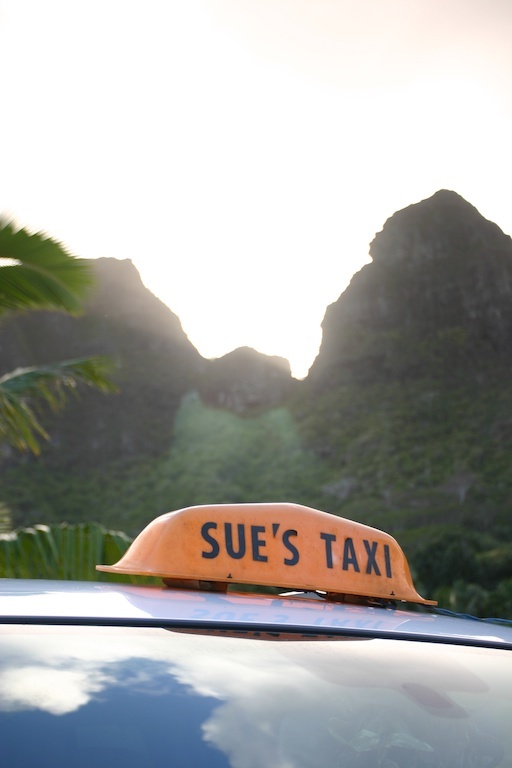 Sue's Taxi is owned and managed by a Hawaiian ʻohana (family) from Anahola. The hard work and dedication of Sue and her wonderful drivers has made Sue's Taxi the best taxi on the island. Sue started her company over twenty years ago and continues to provide a unique taxi experience like no other. Is your business or organization moving groups or equipment? Sue's Taxi can help with its large fleet of vehicles and years of experience transporting groups and professionals. Some of our clients include St. Regis Princeville, U.S. Airways, American Airlines, and Hollywood. We offer VIP treatment at no additional cost. This includes transportation in luxury SUVs by the very best drivers. This premium service and aloha has landed us many high profile clients including celebrities and top executives. For an idea of the sights to see on Kauaʻi, please visit the Tours page. Sue's Taxi will take you anywhere! Some of the best locations include Kōkeʻe State Park, Waimea Canyon, Hanapepe, Kōloa, Pōʻipu, Wailua, Kapaʻa, Kīlauea, Princeville, Hanalei, Hāʻena, and Keʻe Beach.